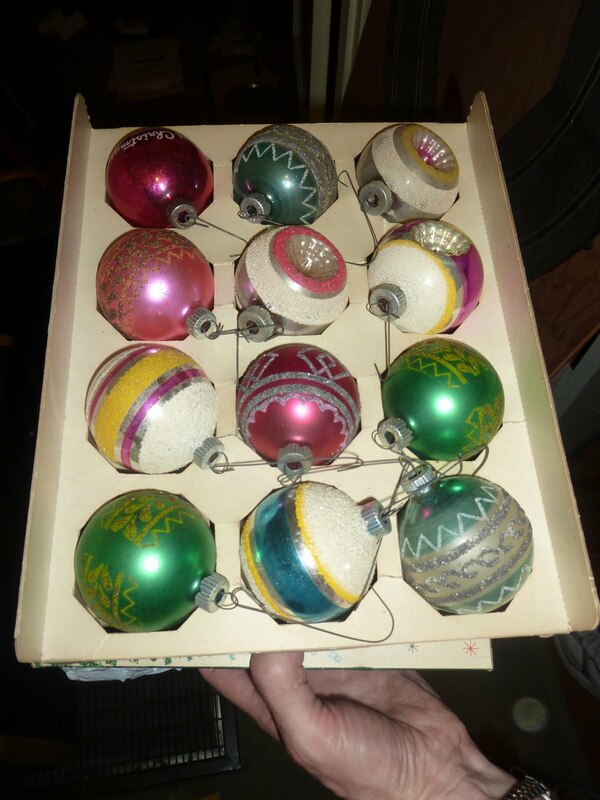 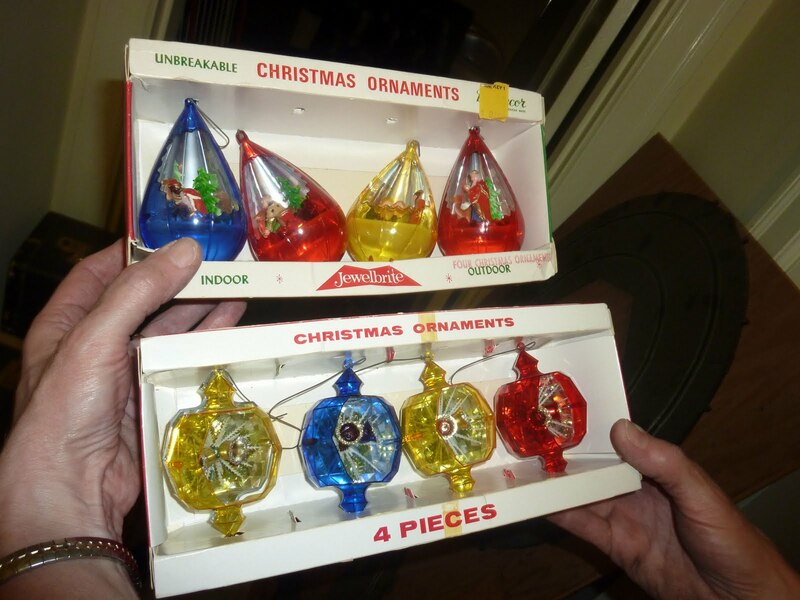 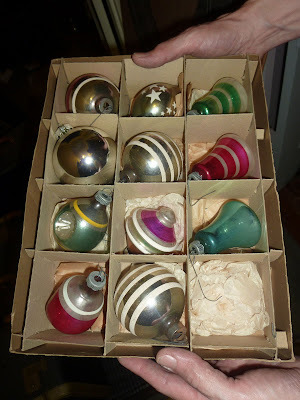 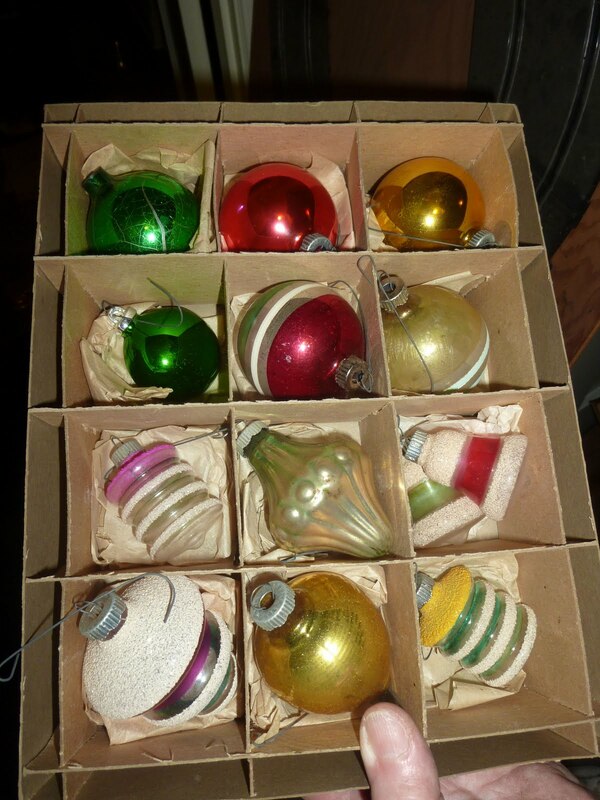 Do you love vintage Christmas ornaments? Me too! 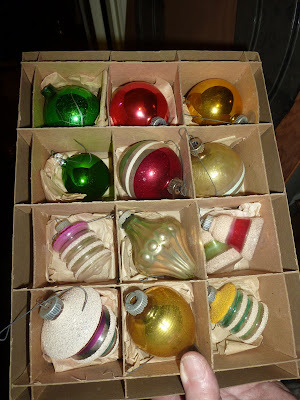 I would love to decorate a tree with just these beauties!